Following the Intergovernmental Agreement signed between France and Ukraine on 8 June, Airbus Helicopters has signed a contract with the Ukrainian Ministry of Interior for the purchase of 55 civil helicopters destined for search and rescue (SAR), public services, and emergency medical service (EMS) missions in the country. 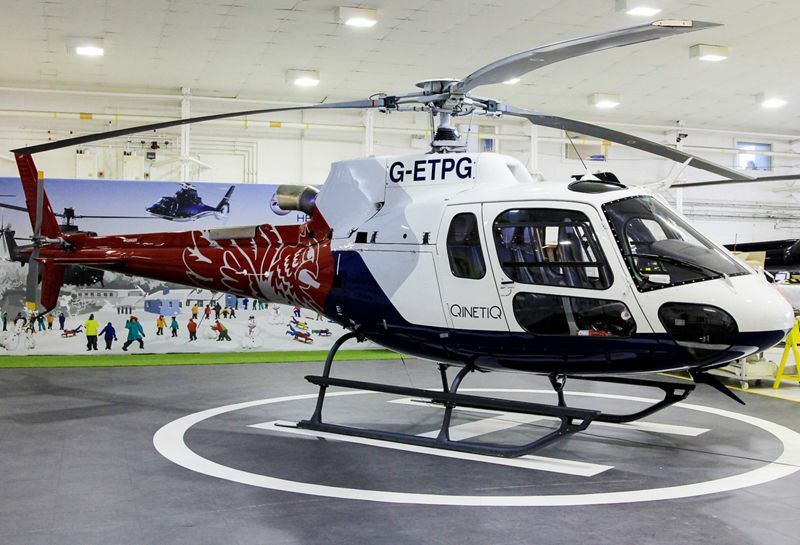 The 55 aircraft include 21 repurposed H225s, and 10 brand new H145s and 24 H125. 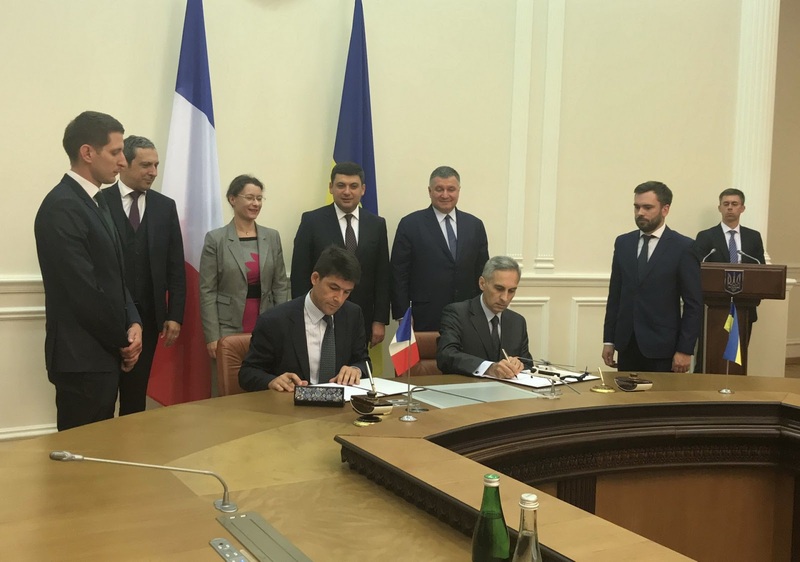 The contract, which also foresees the setting up of a local training and maintenance centre, was signed in Kiev on 14 July in the presence of Arsen Avakov, Minister of Internal Affairs of the Republic of Ukraine, and Bruno Even, Airbus Helicopters CEO. The heavy twin-engine H225 aircraft ordered by Ukraine, for which the French State currently holds economic rights, will be repurposed to suit public services and search & rescue missions for which the aircraft is recognised as a reference helicopter. The H225 features include a takeoff sequence of less than five minutes, an extra long-range capability with auxiliary fuel tanks, and its world-renowned autopilot and upper SAR modes. The first H225 helicopters are expected to land in Kiev before the end of 2018.